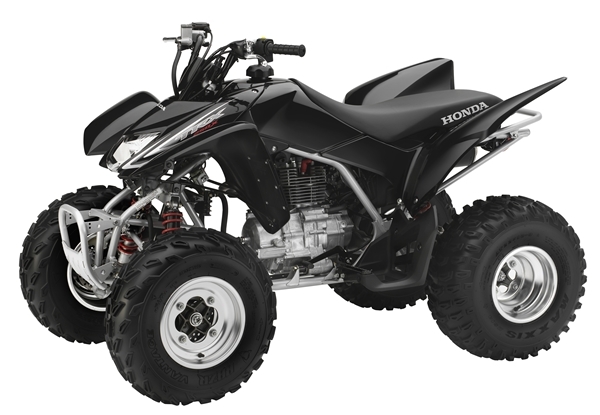 With its distinctly sporty look, Honda’s new TRX250X has reached Honda Dealerships boasting menacing black plastics and new Maxxis Razr Vantage tyres. Living in Kadina, South Australia, Brian and Kathy use their Isuzu Tradepack for more than their caravanning trips. The CCIA Supershow of all things Caravan and Camping is on again at Rosehill Racecourse from April 30 through to May 5. This is the biggest event of the camping show calendar in NSW and has over 300 exhibitors.